High school students planning to attend college, and their parents, are encouraged to attend a workshop 6:30 p.m. Tuesday, Oct. 25 to learn the basics about applying for financial aid. The free session is in the Chestnut Room of Kilcawley Center on the campus of Youngstown State University but is open to students who may attend any college or university. Participants will meet with financial aid counselors and get direct assistance with online applications for financial aid. To register, visit www.ysu.edu/finaid/night. For more information, call 330-941-3505. Monday, Oct. 24, 11 a.m. to 1 p.m. Free Application for Federal Student Aid (FAFSA) Filing Session. Bring your and/or your family tax information, FSA ID’s and passwords, and a financial aid counselor will help you complete the FAFSA. 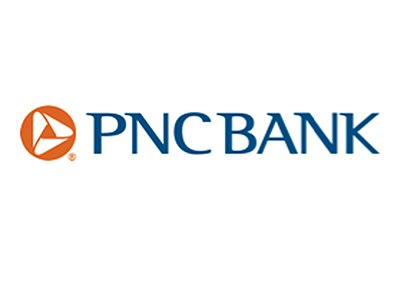 Wednesday, Oct. 26, noon to 1 p.m. Banking Basics by PNC Bank, Ohio Room, Kilcawley Center. A representative from YSU’s banking partner PNC Bank will present an information session on personal finances and maintaining financial wellness. Chance to win $100 VISA gift card! Refreshments will be included. Thursday, Oct. 27, 11 a.m. to noon. Student Loan Repayment Session, Ohio Room, Kilcawley Center. A representative from Sallie Mae will provide information and money saving strategies on student loan repayment with topics including repayment plans, loan forgiveness programs, and borrower rights and responsibilities. Graduating loan borrowers are strongly encouraged to attend. Refreshments will be included. 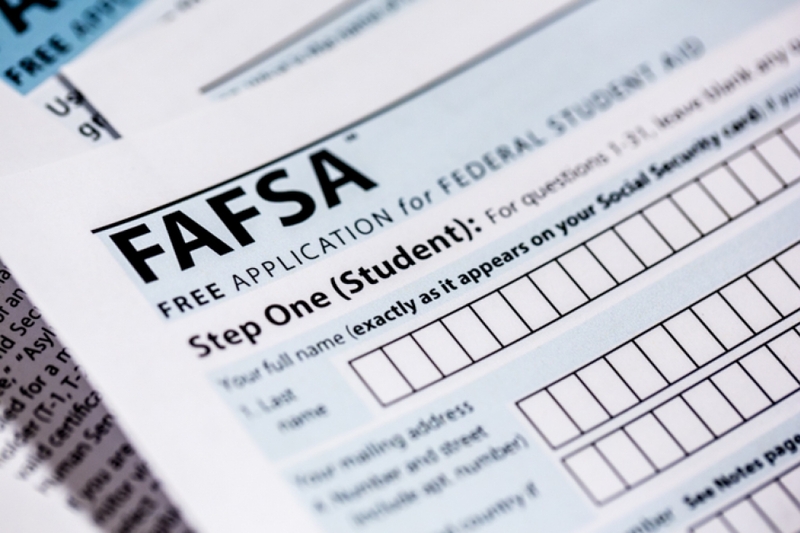 Friday, Oct. 28, 11 a.m. to 1 p.m. Free Application for Federal Student Aid (FAFSA) Filing Session. Bring your and/or your family tax information, FSA ID’s and passwords, and a financial aid counselor will help you complete the FAFSA. Pre-registration is available at www.ysu.edu/finaid.